Anyone who starts their own business masters the business area chosen very well and tends to devote most of their energy and time. Unfortunately, the management and development parts are often neglected. At Chronax we understand the challenges that need to be answered by businesses in a competitive and constantly moving business environment. 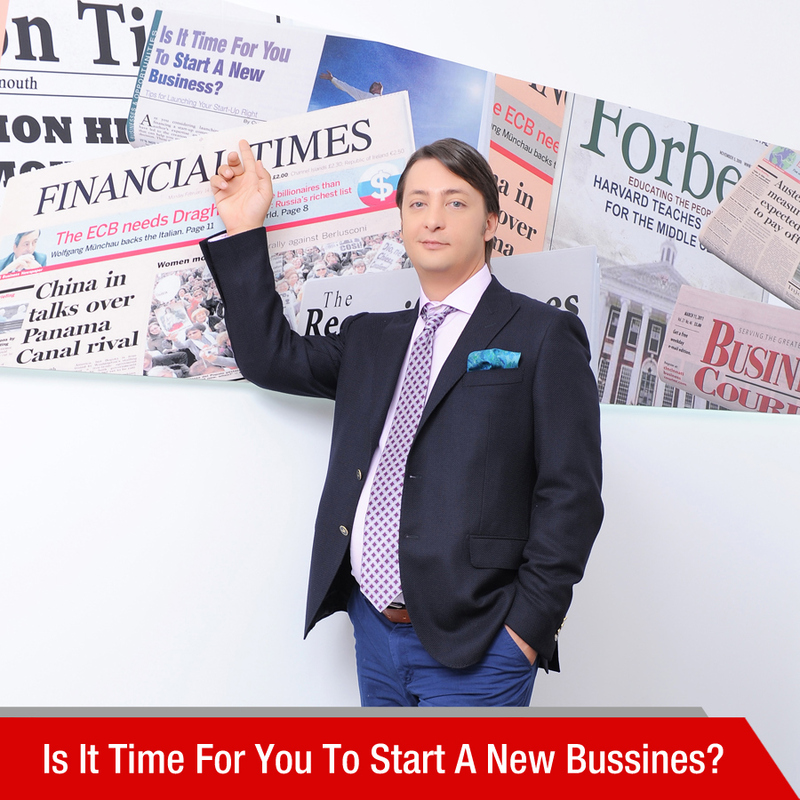 That’s because, before doing business consulting, our team members build successful businesses. Our team of management consultants welcome young Romanian entrepreneurs and efficiently assist them in growing their businesses on a solid ground, created by implementing already proven excellent organizational models. We welcome young Romanian entrepreneurs with a team of management consultants to help them grow their business on a solid foundation, created by implementing organizational models whose effectiveness is proven. You can purchase an integrated package to contain, besides legal and accounting services, entrepreneurial assistance. However, it would be preferable that not later than the first year of business the young entrepreneur to complete their training with an entrepreneurship course (available soon with Chronax as well). This course will help them acquire an important function of modern management, namely that of control and evaluation – which will enable them to assess the condition of their business and to control the performance of their employees or collaborators for each economic sector. Before the actual implementation of their project, the entrepreneur has to follow business management courses to help them structure their future economic activity on the basis of profitableness, taking into account all the hidden costs of a business. How shall we manage this? Based on a strategic plan that will define the key values and activities of your organisation so that you achieve your goals. We will closely examine all of the internal operations and the external business environment as well. We will set together new goals, strategies and an activity schedule for you to run a successful business in the long term.